Today we went on a mile-long trail that included a stop at Percy Priest Lake in southeast Nashville. It’s been a particularly foggy day so I snapped some photos that I really like. The island, the bridge, even a boat that went by, they all took on a mysterious tone. Take a look at today’s adventure through Longhunter State Park. It was one of those unexpected moments that turned out to be the highlight of my day. I was skipping rocks at Percy Priest Lake here in Nashville, waiting for my GoPro to record enough pictures to make a time-lapse of the sunset. Across the lake the marina slips were full of houseboats docked for the night. I could hear distant voices of boat owners chatting back and forth. Music played as the soundtrack of their late afternoon. I assume they were cleaning their boats, as many boat owners like to do. Maybe they were scrubbing and washing the week away, or prepping for an upcoming voyage. The lake was quiet enough that the sound from a boat stereo carried over the calm water to where I was sitting on lake pebbles, admiring the clouds and the active ducks. Another song began to play, one I’d never heard before. Somehow it captured, and represented, summer. I sat back and just let myself enjoy it, as I knew the moment wouldn’t last forever. You will need at least a total of 210 frames to make a 7 second video (30 frames = 1 second), so make sure to do the math on how long you’ll need to record to get 210 frames, more or less depending on what you want. If you’re shooting 1 pic every 5 seconds, that’s 12 frames per minute which means for a 7-second time-lapse video, you’ll need to record for 17.5 minutes (210 frames divided by 12 frames a minute = 17.5 minutes). If you’re recording a frame every 10 seconds, it’ll take longer to get a 7-second video. The math works out to be 35 minutes of record time. Here’s a few of the time-lapse shots I’ve recorded recently. There I sit, by the lake. Two squirrels snooping around for something to take. Empty fruit cups beside a trash can. Squirrels descend on them like a crazy fan. One squirrels gets it, he’s licking a cup. The other can’t figure out how to turn it up. He bites and scratches at the bottom. It’s upside down, little guy, is what I want to tell him. Whole head inside the cup, cleaning it up and down. the deliciousness of the leftover fruity waste. From a distant tree a third squirrel appears. Hops to the trash and strikes fear. He runs the other two off, up the trees they run. Third guy now owns this land under the sun. He goes to the cup that’s upside down, what a dummy. but he runs off with the cup in his mouth. And such was my morning as I sat by the lake. The beach is a much happier thought, and much more mysterious, thus Exhibit C: ocean explorers are finding new species every few months. Side Note 1: the funny thing is the species have been there all along, we just haven’t been able to get to where they are. As technology advances, so does discovery. Segue 1: Personal discovery. I go fishing in the Gulf of Mexico a couple of times a year with my dad. Honestly, I only enjoy the actual fishing part of it when I catch fish. Most of what I enjoy is the unknown. Boating two hours away from the shore will put you right in the middle of the wild. I’ve seen sea turtles, sharks, manta rays, man-o-wars, manatees, crocodiles, and my all-time favorite… porpoises. 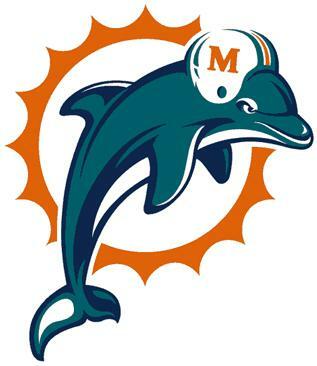 Side note 2: Growing up in the states united in the East compelled me to fall in love with three things: seafood, the sun, and the Miami Dolphins. 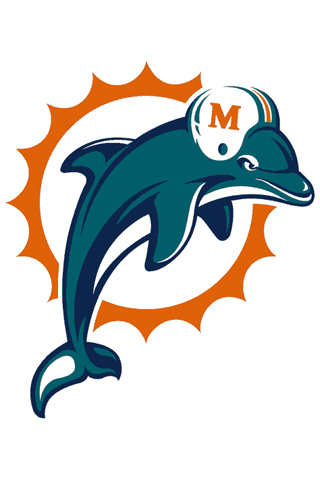 Segue 2: the Miami Dolphins were named after the mammal in which I intend to elaborate on. 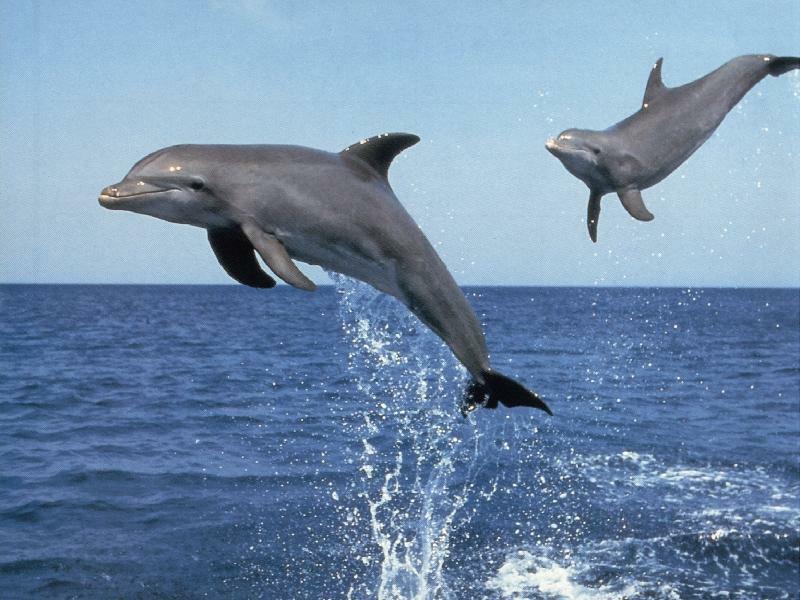 Dolphins are very similar to porpoises and I’m not going to school you on the differences. In North Florida, we called them porpoises. Proposal 1: In all I’ve seen of ocean life, these creatures are the only ones that choose fun. On a large ocean liner, they’ll swim speedily at the bow. Behind a large troller they’ll dart in and out of the wake. Or off in the distance, they’ll jump high into a flip. Years ago I had the rare privilege of watching a porpoise swim upside down underneath a small watercraft I was on. It was amazing, amazing! I still remember the color of the belly and how excited I was to witness this. 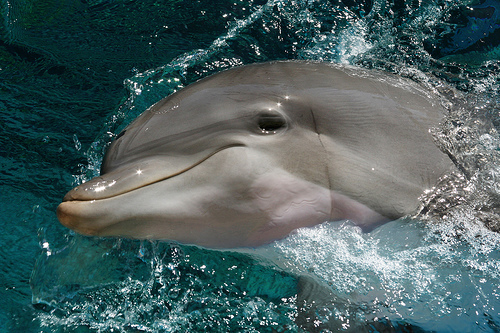 Look at a porpoise in the face and you’ll swear they’re smiling. Proposal 2: It’s as if all the other creatures of the sea act out of survival instinct, while the porpoise looks for ways to be happy. Analogy 1: Sea creatures are like the cart rides at Disney World. 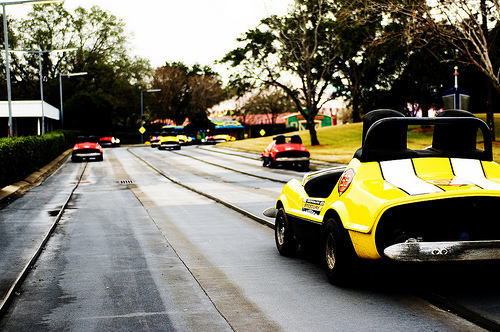 They turn a little to the left and right, but they’re locked on a track to go one direction. Instinct is the big honkin’ metal bar underneath the cart that keeps it on track. The carts, or fish, are slave to it. The porpoise? The porpoise is a Volkswagon Beatle named Herbie. They are free to go anywhere and do anything, and sometimes, they even go bananas! That was Corny Reference 1. But it’s true. Porpoises have instinct, but no metal bar. I like to think that they’re aware of our happiness with them and that’s why they jump out of the water, swim upside down underneath our boats, and help Sandy and Bud catch a group of criminals… because we like them and they like us.